Several new restaurants have recently opened around The Woodlands, expanding the area’s already impressive variety of available choices. House of Pies features diner-style meals, cakes, cookies, and of course, pie! 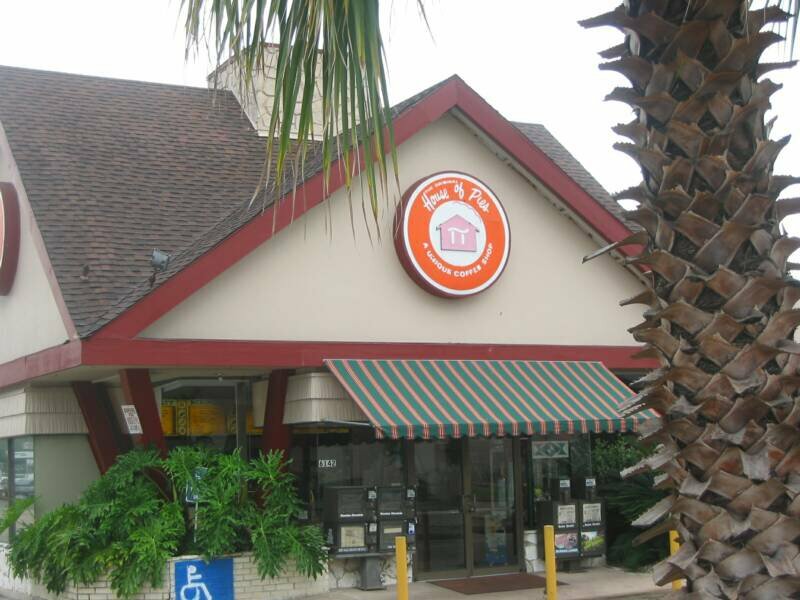 House of Pies is known for its large selection of fresh, homemade pies baked daily with no preservatives. The popular Houston-based restaurant opened its fourth location on Lake Woodlands Drive in the former location of Black-eyed Pea. Noe’s Crepes Coffee & Tea offers locally roasted fair or direct trade coffee and a wide selection of high quality hot teas from around the world. To round out the drink selection, Noe’s also offers bubble tea. The fast casual bakery creates both sweet and savory crepes that are made to order. The bakery is now open in the Marcel Town Center in Conroe. Sorriso Modern Italian Kitchen serves authentic regional Italian fare, including house-made fresh pasta with braised meatballs, brick oven Neapolitan-style pizza, and an Italian artisan charcuterie. Sorriso is located inside the Waterway Westin, in the restaurant space formerly occupied by Current. Tapped Drafthouse & Kitchen is a casual craft beer taproom and restaurant with 50 rotating microbrews and ciders on tap, plus a selection of bottled wines. Tapped serves American fare such as pizza, wings, and burgers. Take your favorite beverages home with a growler fill, or create your own 6-pack from the refrigerated bottle selection. Bring the whole family, including pooches, on its pet friendly patio. Find Tapped in the Marcel Town Center in Conroe. Woodson’s Local Tap & Kitchen opened its second location in the Birnham Woods Crossing Center off Grand Parkway near Bender’s Landing. Woodson’s offers a full bar wide and a variety of local beers on tap. Woodson’s serves upscale bar food, including specialty mac ‘n cheese, gourmet wings, vegetarian options, tri-blend burgers, and more. World’s Burgers, already established in Montgomery, Texas, recently opened its second location in Conroe. The restaurant creates burgers with exotic flavors inspired by, and named after, different parts of the world. Burger choices include Kyoto chicken, Hawaiian, Caribbean, Brazilian, Jamaican chicken, and more. World’s Burgers also has vegetarian options, hot dogs, and gluten free buns. 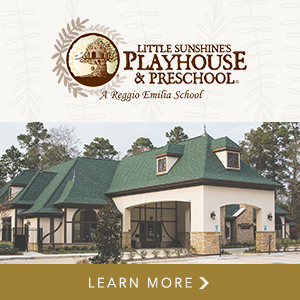 Stay tuned for more restaurants and updates on openings in and around The Woodlands, Texas! Follow us at @HelloWoodlands on Facebook, Twitter, Instagram and LinkedIn plus sign up for our weekly E-Newsletter here.